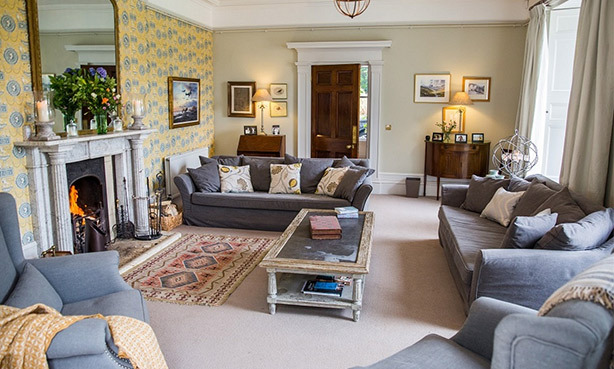 With décor to reflect its Georgian heritage but all the modern touches you could wish for, Burncoose House is the epitome of elegant, country living. All rooms are spacious but with cosy, relaxed atmospheres, making you feel truly at home during your stay. Catering to your every need. The stunning kitchen breakfast room is as functional as it is sociable. 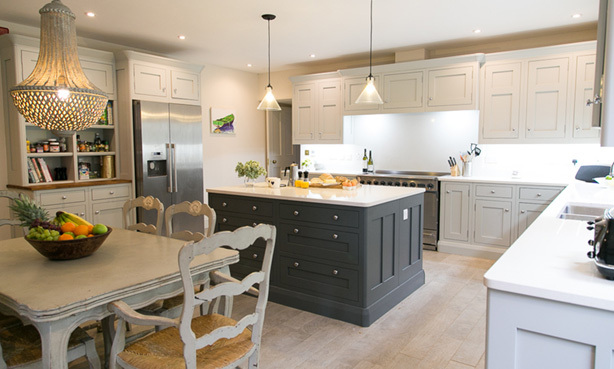 Benefiting from high quality appliances, a Falcon range cooker with ceramic hob and double oven and an American style fridge freezer, this spacious and modern kitchen is brilliant for informal gatherings, yet robust enough for formal catering. 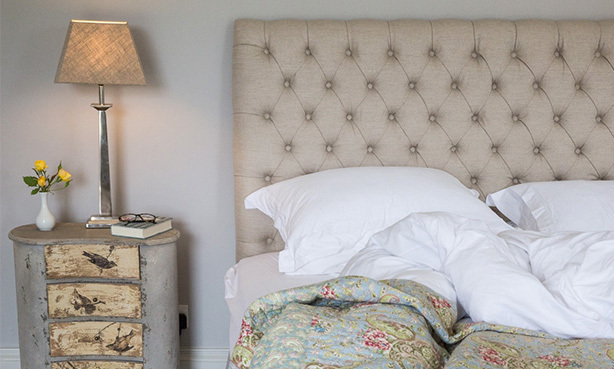 Exuding luxury and comfort, the bedrooms at Burncoose House truly are a sanctuary from the everyday. Furnished with king or super king sized beds, and often enjoying splendid garden views, each boasts a modern en suite bathroom. 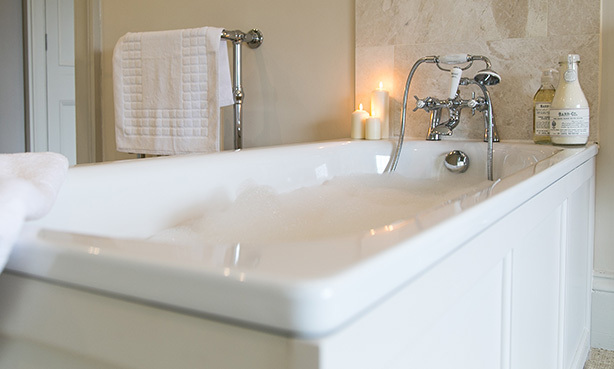 Whether it’s a luxurious en suite, free standing bath tub or walk-in shower, you’ll soak your stresses away at Burncoose House. Not only do many of the tubs enjoy spectacular gardens views, they’re the perfect place to relax and unwind after a day of exploring the nearby coastline and beautiful beaches. 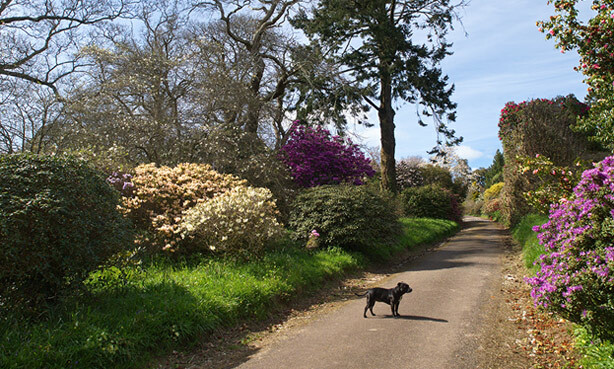 Enjoy the scenery in style and explore the stunning 30 acre woodland garden. A delightfully furnished conservatory offers the perfect spot for taking in the afternoon sun and leads onto a patio with a barbecue, perfect for long summer evenings. At the end of the day, enjoy a glass of champagne whilst soaking in the hot tub.